Thank you for your interest in Ashland University. Whether you are already a student, a potential student, parent, spouse, local community member or campus partner, I encourage you to further explore our website to learn more about this remarkable campus, steeped in traditions that have shaped the lives of Ashland students for over 125 years. If you have not already done so, I also encourage you to visit our remarkable campus, which can be arranged through our Admissions Department. I am deeply honored to serve as president of Ashland University, and am enthusiastic about working with the faculty and staff at this outstanding institution. 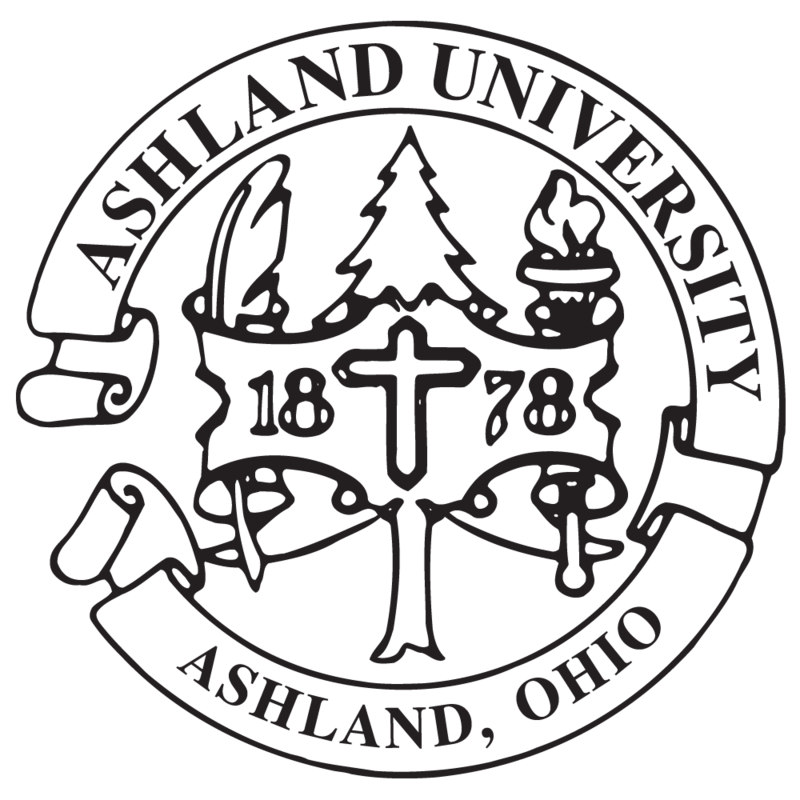 Ashland University’s emphasis on the unique educational interests and trajectory of every student, reflected in our recurring “accent on the individual,” has created a campus environment that is compassionate, responsive and challenging. Established on 150 acres set in one of the state’s most picturesque regions, AU has much of which to be proud: a faculty committed to teaching excellence; a fine staff; an exceptional student body; distinguished alumni; and a community that recognizes our campus as a vital educational, economic and cultural resource for Northeast Ohio. Our athletics program ranks among the best in the nation, and Ashland is currently ranked as the leading private school Division II program in America. Our coaches are as proud of our student-athletes’ academic performance as they are of their athletic prowess, as Ashland student-athletes consistently receive regional and national recognition as academic all-Americans. With 25 percent of the undergraduate student body participating in intramural sports, it is clear that athletics are part of the fabric of our campus. Our community has adopted our athletic teams as well, and our gyms and stadium are frequently filled with enthusiastic supporters from the Ashland area. One of Ashland University’s great strengths is our rich tradition. As an Ashland student, you join nearly 50,000 worldwide alumni, a remarkable network of friends, contacts and members of the Eagle Nation family. From our humble founding in 1878 to the present day, our primary focus is on our students’ success. Our highly qualified faculty and staff offer programs that help students reach their goals. We create opportunities in and out of the classroom for students, faculty and staff to work and learn together, promoting a student-first atmosphere. We are proud that our students bring with them the unique values of their communities, and that our students gain the knowledge and skills that effectively prepare them to live and work in a rapidly changing, global world. Authentic communication with faculty, staff, students and community members; continuous improvement; and a relentless emphasis on what is best for our students are key elements of my presidency. In addition, we are committed to recruiting a diverse student body, and being known as a campus that is having civil, important discussions about issues that affect our day, including race, public policy, religious freedom and justice, among many others. I look forward to continuing to engage with the region, nation and world to expand the University’s intellectual and creative horizons and to continue to build upon the traditions of this vibrant campus community. At Ashland University, we promise “extraordinary happens,” and if you look closely, you will find the extraordinary here. You will find it in our extraordinary faculty, who capture the wonder of learning and transmit it to our students. You will find it on our beautiful campus, which is a haven for teaching and learning. You will find it in our academics and athletics, in our Greek societies and the renowned Ashbrook Center. But, most importantly, we hope you will find the extraordinary in yourself. Because it is Ashland University’s people, its students, alumni, faculty and staff, where the extraordinary resides and transforms the ordinary and shapes the future. Welcome to Eagle Nation, and thank you again for visiting our webpage. I look forward to seeing you in person on campus in the near future.